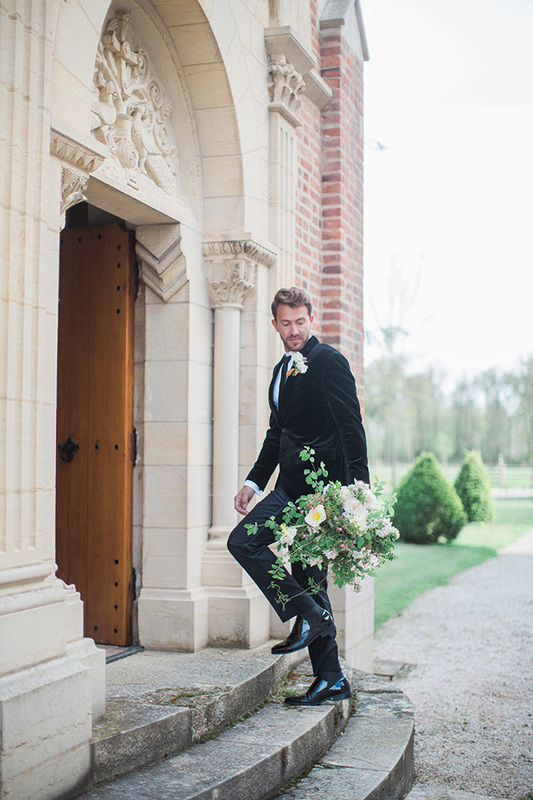 Got cold feet about choosing your wedding photographer? 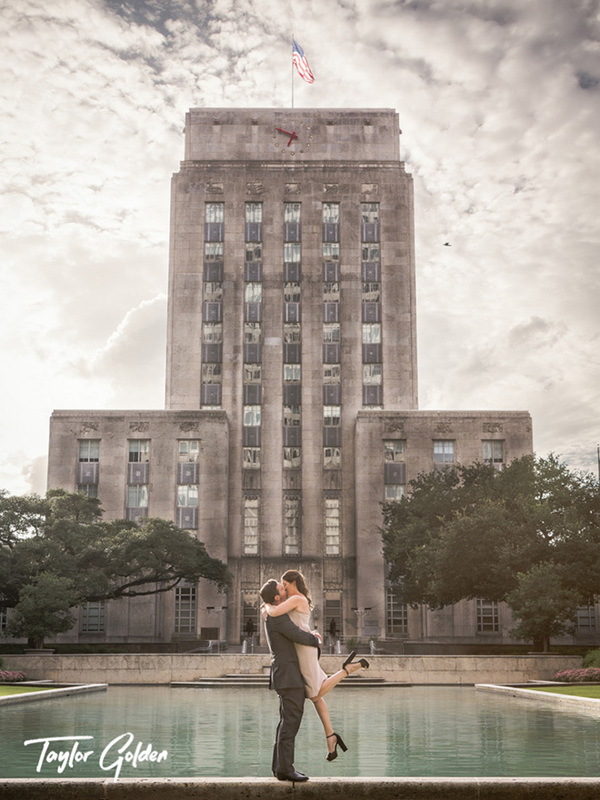 Use our short list of Houston photographers, and what real brides and grooms say about them, to help you find your perfect Houston wedding photographer match! Known for her sweeping cityscapes and dramatic images, “go big or go home” is Taylor’s style. If you have a destination wedding or an especially scenic wedding in the works, Taylor is your gal. As at home at a backyard wedding as she is capturing a ceremony on the Venice canals, her level of experience and professionalism makes have earned her both trust and raves from our couples. Personable and friendly, with a disarming demeanor, Taylor Golden White will not only quickly become your one of your favorite photographer, but she will also fast become your friend and travel advisor. 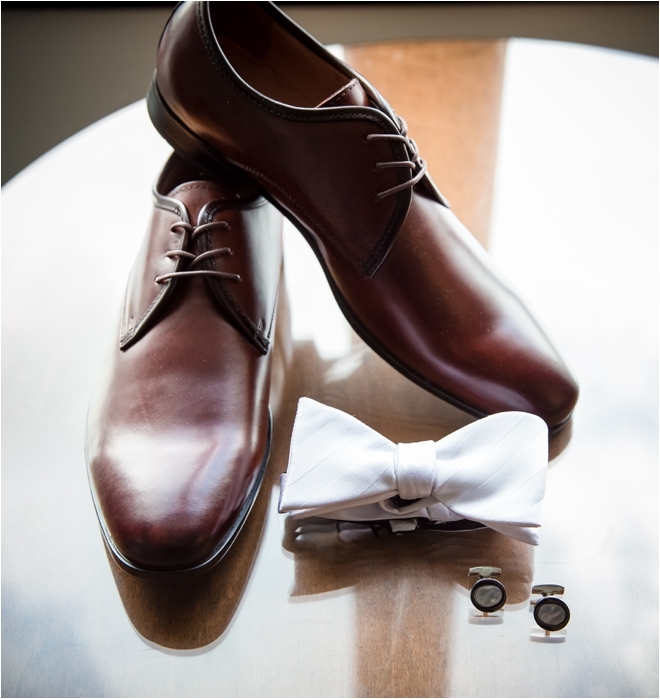 David Jones and the team at D. Jones Photo have 15 years of experience shooting Houston weddings. 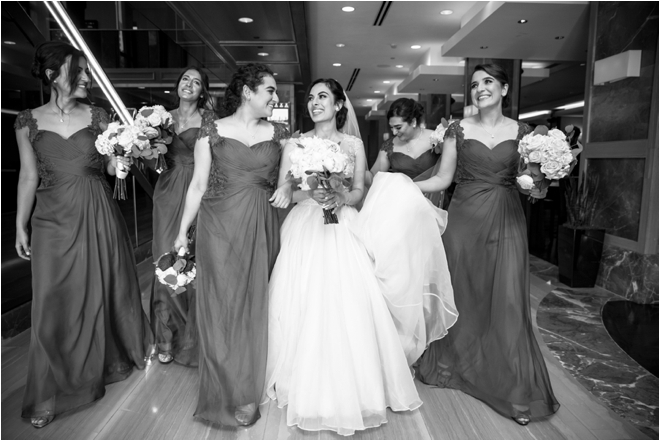 Familiar with just about every venue and location in Houston, and comfortable working with many Houston vendors, “lust for light” photographer David captures the luminosity and splendor of your wedding from bride or groom suite preparations to the sparkler exit, without missing a beat. 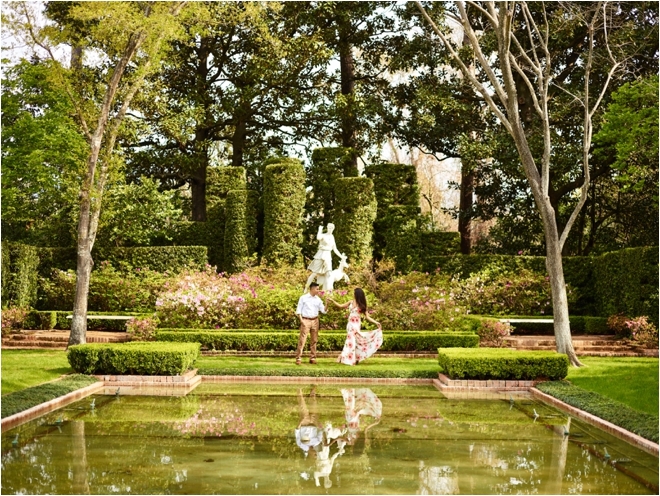 With her passion for natural light and her her unique eye for styling, Kelly is an especially excellent photographer choice for outdoor ceremonies, al fresco receptions and Hill Country or destination weddings. She can provide both digital and film photography, for images with depth and texture. If you are a boho bride or a groom obsessed with capturing the details, Kelly is a great choice for your wedding photography. Easygoing with a big personality, Adam will make you feel at ease. 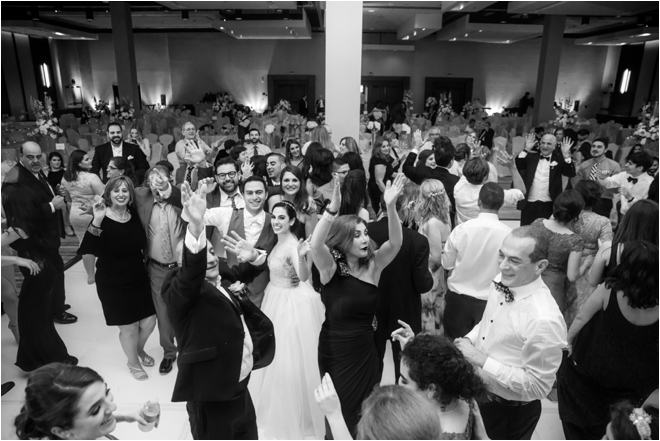 The team at Nyholt are in love with love, and the passion they have for capturing your engagement and the events throughout your wedding day shows with every photo. With a wide- ranging portfolio extending to portraits and families, Adam Nyholt can become your family photographer for years to come. A California-trained photographer with a thriving Houston fan base, Kelli brings a bit of Napa wine country back to her native Texas. 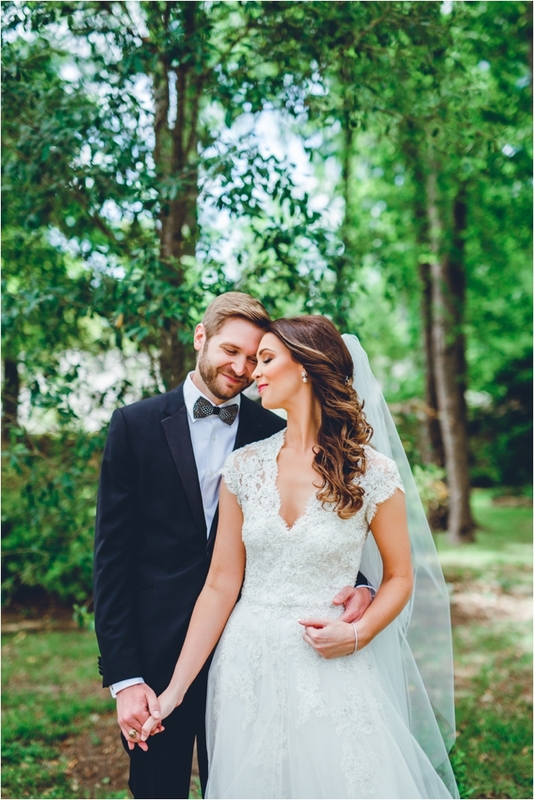 She will approach your wedding with a fresh, youthful and modern style, and offers both film and digital photography for moving, gorgeous wedding photos. 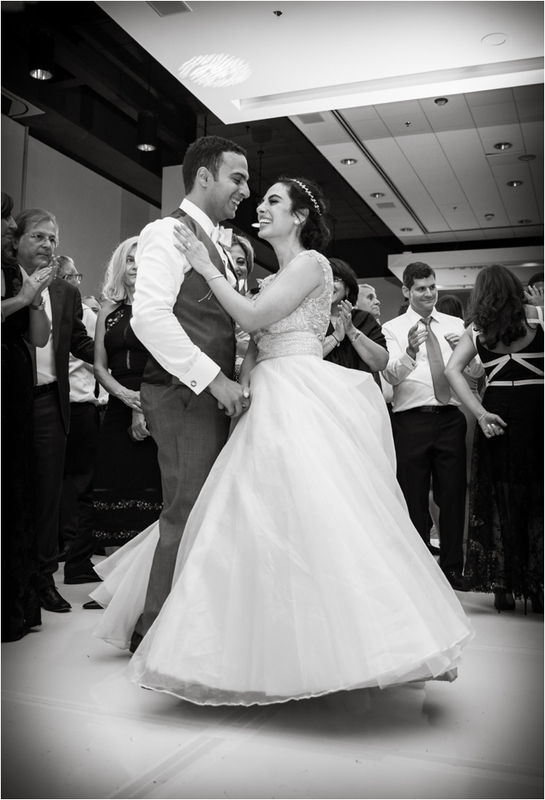 Nothing makes a couple feel more comfortable than a photographer who loves to pose, direct and photograph people. 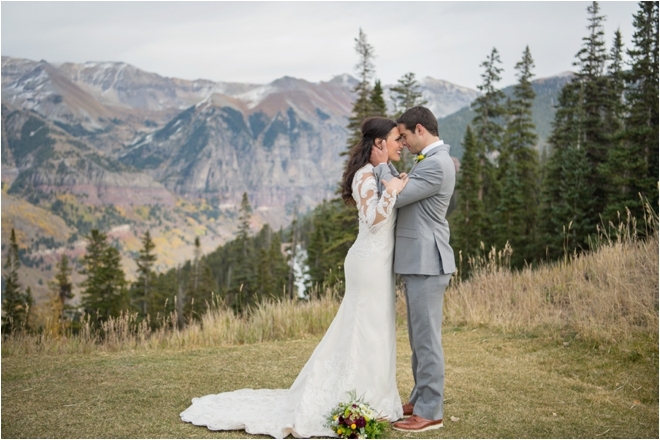 Barrett Henry and the team at Civic Photos are well-known for their ability to showcase the living, breathing, laughing, crying, reveling people in the wedding story, not just the Pinterest-worthy details. 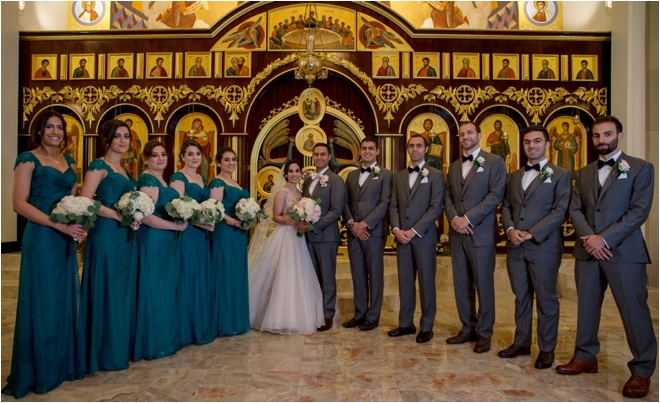 Utilizing a wide range of lenses and state-of-the-art equipment, Civic Photos provide a broad scope and a unique look to each individual wedding couple’s event photos. 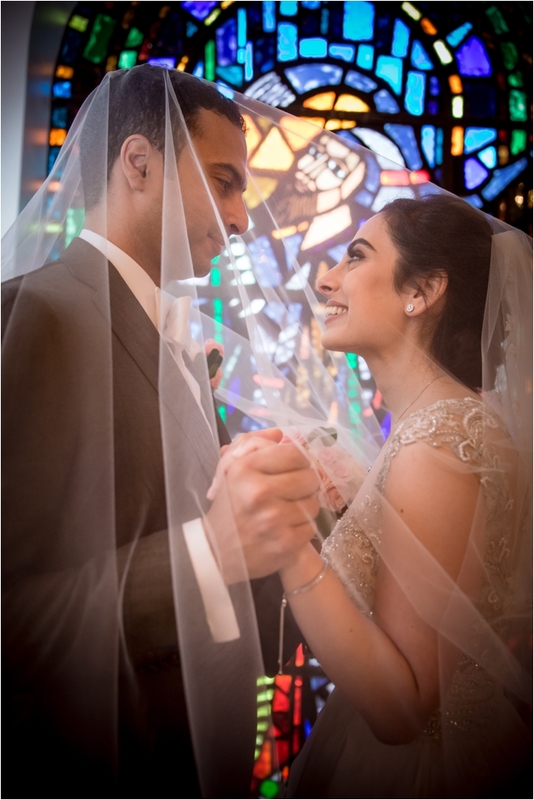 Shiva and Sam and the team at Dream Photo & Video are your one-stop shop for wedding photos and wedding videography. 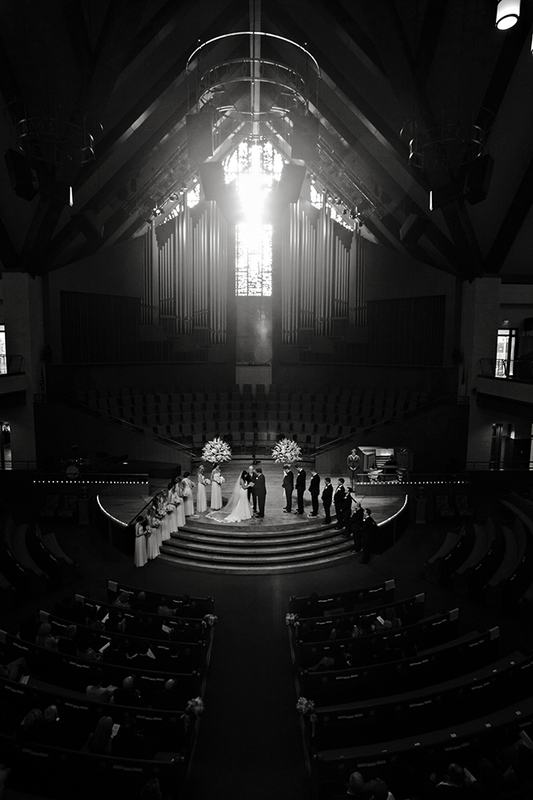 They offer dramatic images and extensive coverage of your wedding from start to finish, with an exciting and unique style that is excellent for large weddings and “wedding weekends.” Your wedding film is an heirloom, one that documents the words, sounds and emotions that faraway friends, extended family and future generations will want to experience. 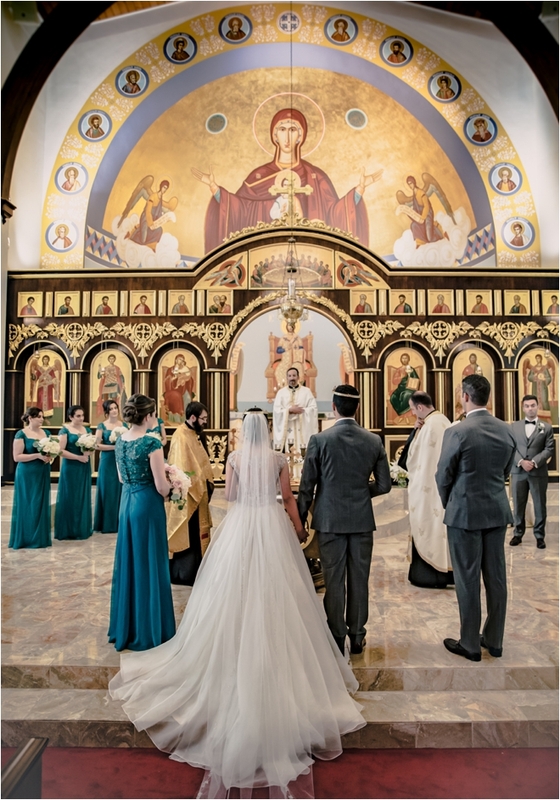 Because the Dream Photo team can provide both wedding photography and videography services, you will have a consistent style and a seamless look for both moving and still memories. 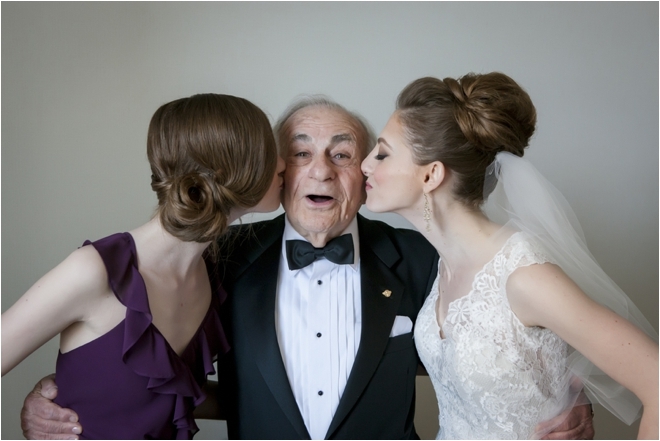 Whether your parents are footing the bill for your big day or you and your boo are flying solo with the financials, whether your folks have been married for decades or you come from a family full of beloved “steps,” there’s no denying that your parents play a special role in your wedding day. While the day is, of course, focused on you and your partner, it’s a day of profound and poignant celebration for your parents, too. They got you to this point and now are guiding you along the path (perhaps literally) to forge a new family of your own. 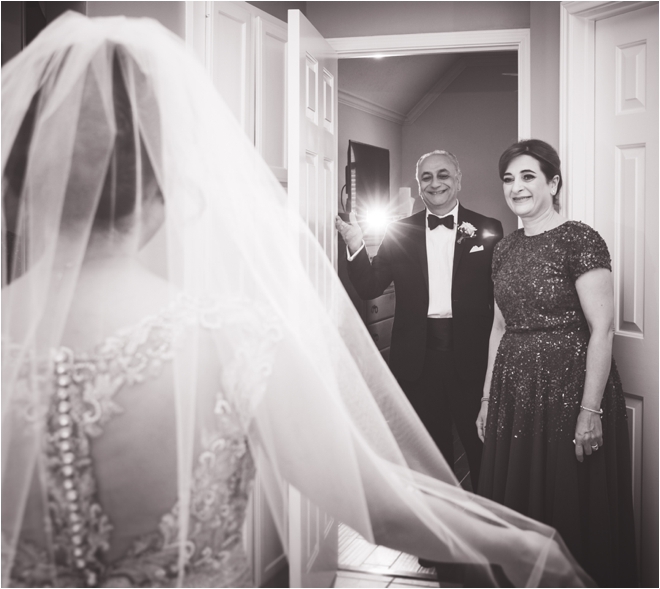 Few people in the world of weddings are as familiar with this emotional rollercoaster as wedding photographers, whose task it is to capture intimate family photos as they document each couple’s special day. 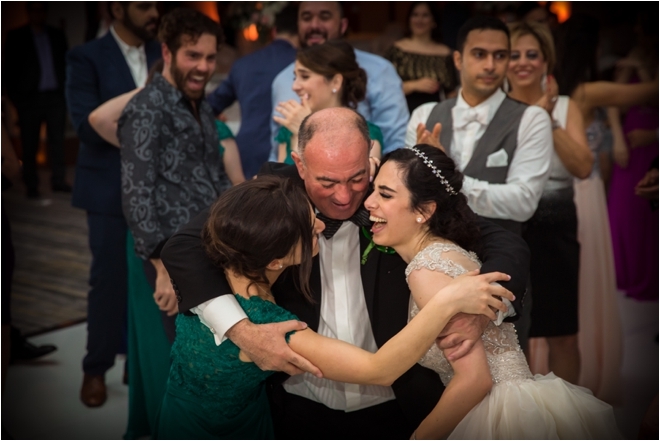 So, because we at Weddings in Houston are lovers of all things family—and amazing wedding photos—we asked them about their all-time favorite family wedding photos. Now, take a peek, get inspired…and don’t forget to call your parents! 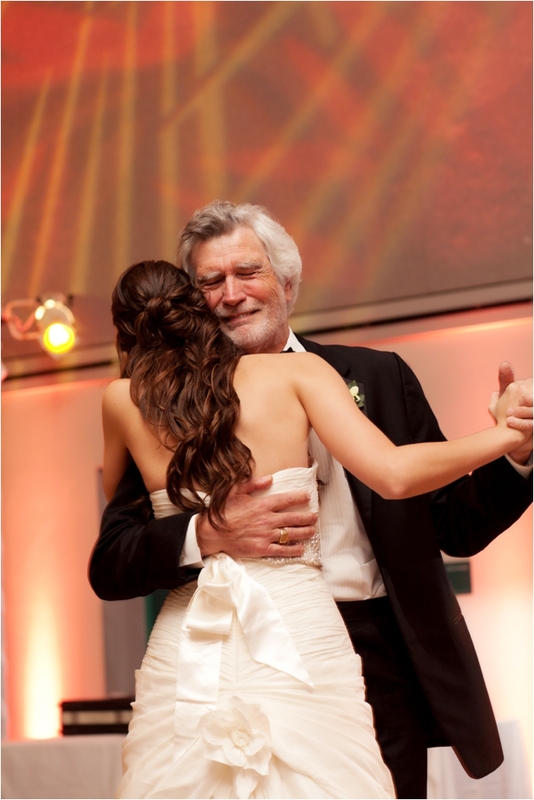 The father-daughter dance is always one of the most tender moments of the wedding. You never know what combination of emotions are going to unfold once the music starts. 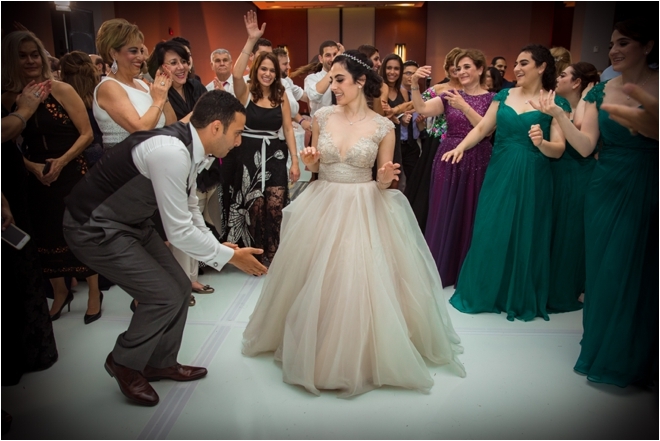 Bride Casey and her father shared this heartfelt dance on her wedding day, in a moment captured by David Jones of D. Jones Photography. “The expressions are purely genuine and telling,” Jones says of his photo. We love how Casey’s dad’s face exudes both the joy of the day and the somber realization that his little girl is all grown up. There are few things more sentimental than the special bond between a mother and son. Shiva Saadi of Dream Photo & Video says that Jesus was insistent that his mother join him on the dance floor, though she was reluctant to at first. 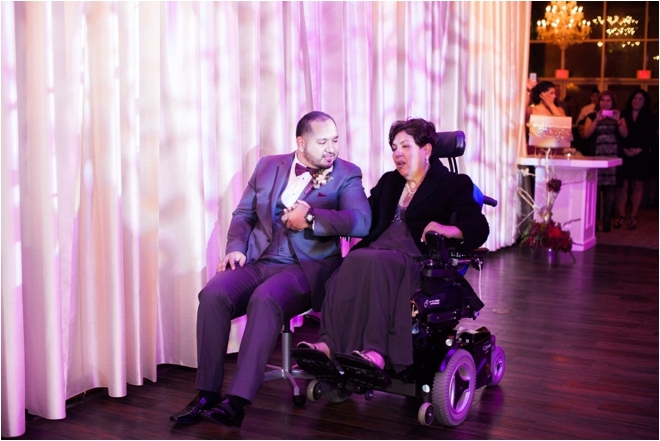 “I love the satisfied look Jesus has after his mom agreed to dance with him,” Saadi says. 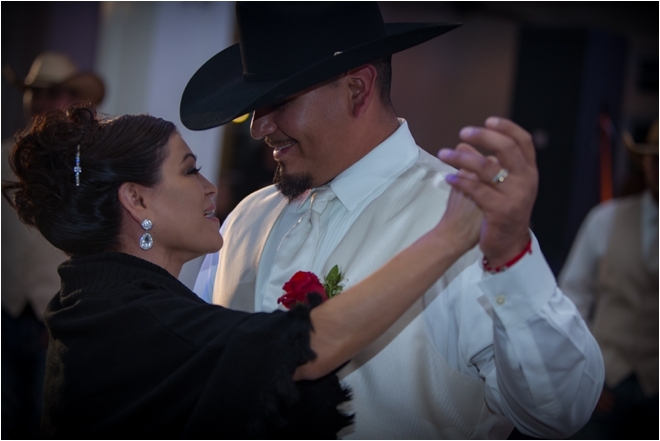 “She was not able to hold back her emotions, and was holding on to him tight, clearly looking back on his childhood while dancing with him.” The connection between the two makes our hearts melt. A photo of a moment shared between father and son can be a rare find in wedding albums, which makes photographer Kirk Surber‘s photo of groom Greg and his father Ken even more special. Ken studied to obtain his officiant license to conduct the marriage ceremony for Greg and his fiancée Minji, and stood alongside them as they made their promise of a lifetime. 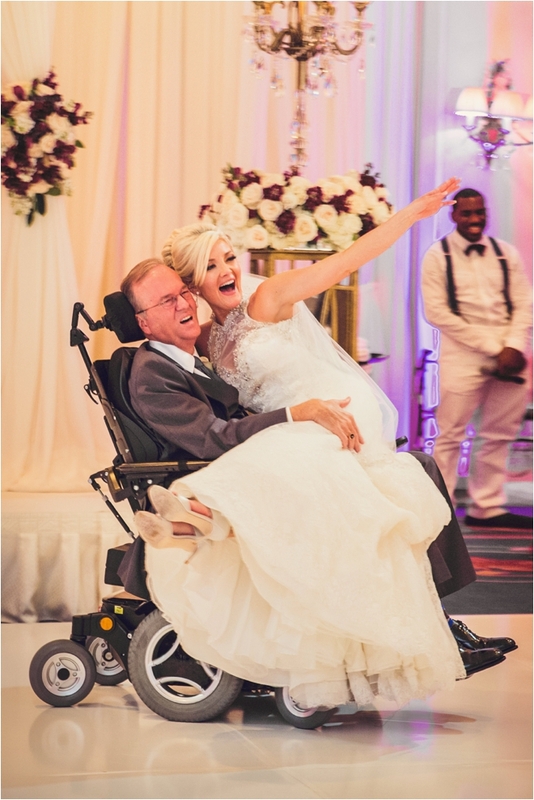 “Only on rare occasion do you find someone who is willing to go out of their way to be a part of his son’s wedding,” Surber says. 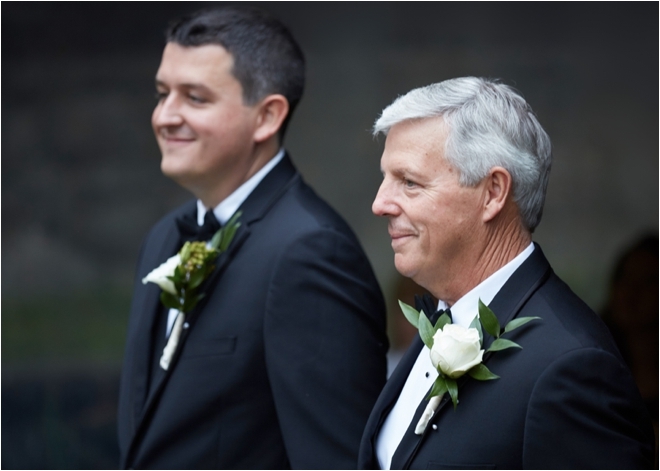 Greg and Ken’s matching grins and looks of anticipation as they await the bride’s arrival at the altar are a vivid record of a father’s devotion to his son, and an image their entire family is bound to treasure forever. 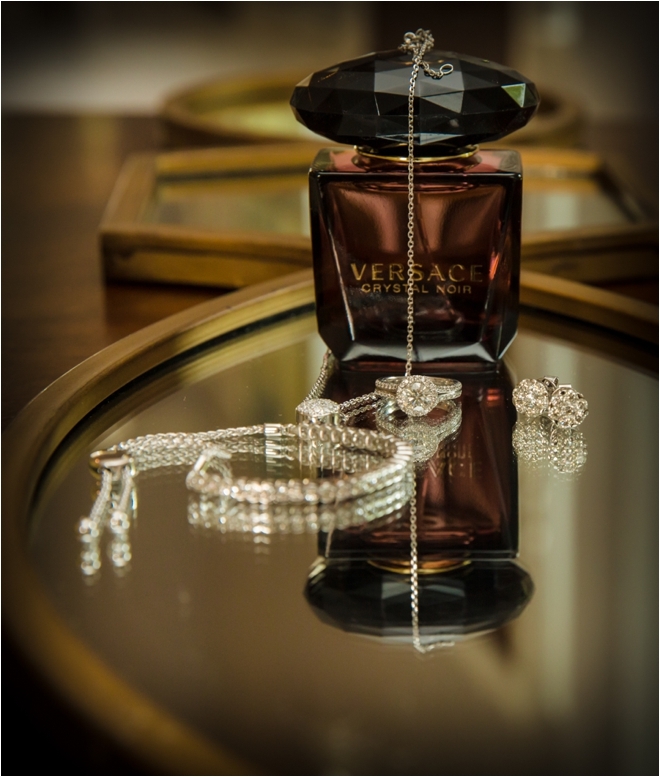 The bond between a mother and daughter is deep, complex and enduring. 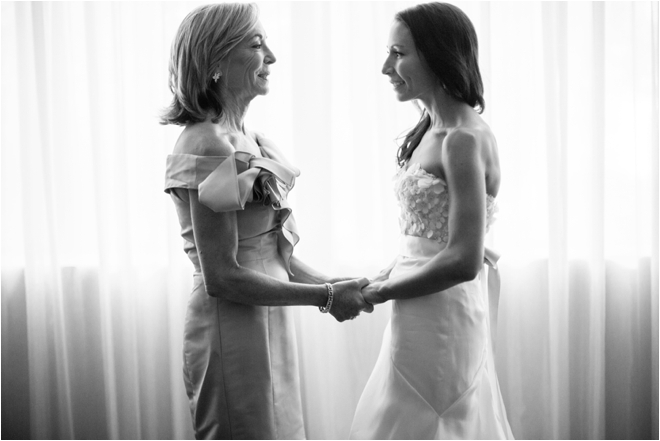 And for many mothers and daughters, that bond only grows deeper during the wedding planning process. After all the work has been done, the dresses are on, and the hair and makeup have been styled, the reality sets in that today is the day. All that’s left to do is allow the day to take hold, and enjoy every moment. 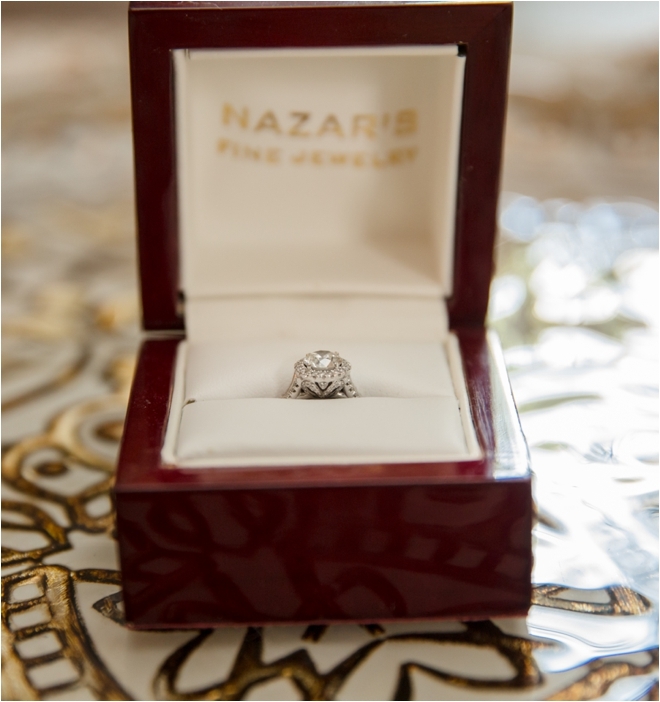 When it came time for Tarek to propose, he knew he was going to have to catch Kristen off guard. “I had to attend a work conference in Corpus Christi, and Tarek tagged along. After a long day of being in workshops, he suggested that we go for a nice dinner and get some Champagne. I thought it was peculiar that he wanted to order Champagne…he kept repeating it. I had a feeling he was going to propose after dinner—but it didn’t happen! We went for a stroll on the beach after dinner, and Tarek kneeled down declaring that he found a pearl. I bent down to look for the pearl and saw that he was holding a diamond ring,” says Kristen. 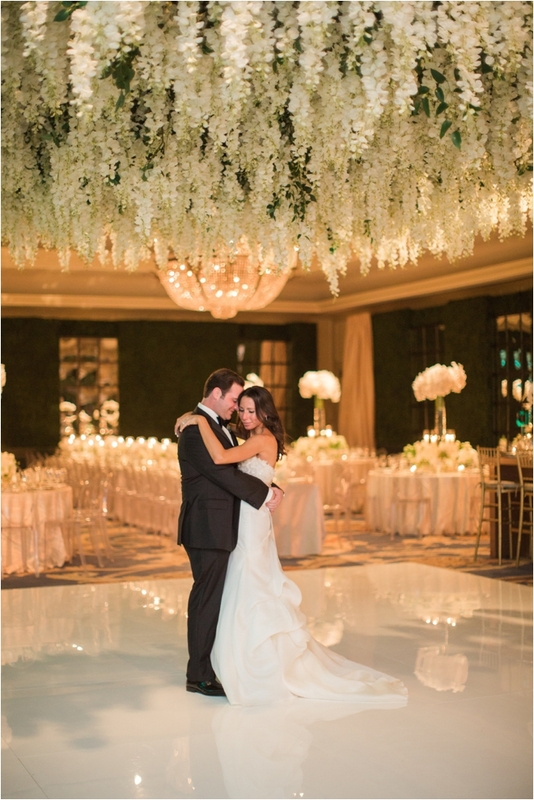 Kristen and Tarek wanted a subtle, yet elegant atmosphere for their wedding. 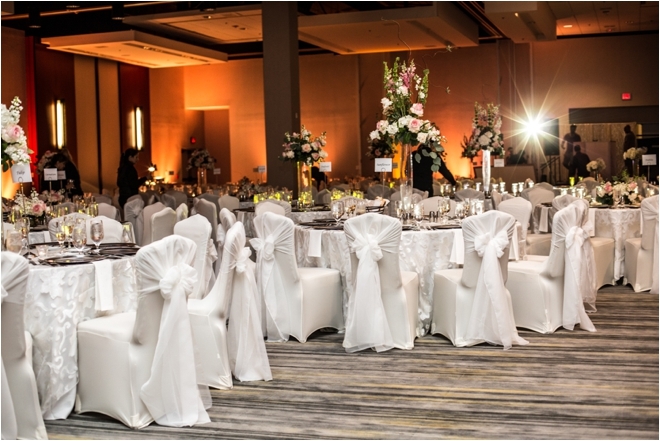 To bring movement to the room, and allow for conversation, they chose mixed-height centerpieces that were not overwhelmingly large. 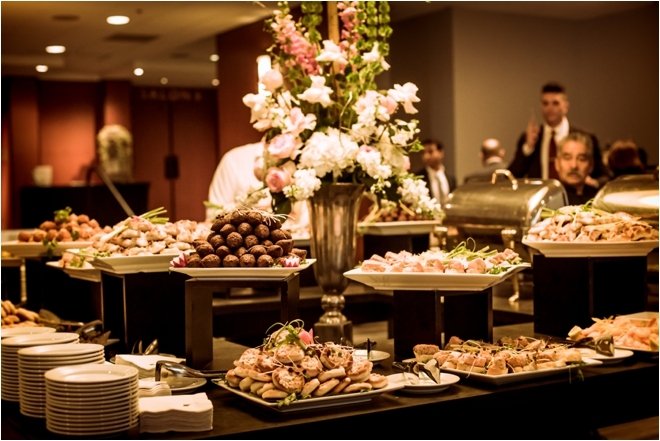 “Our goal was to make the wedding fun, and make sure the guests enjoy themselves,” Kristen says. 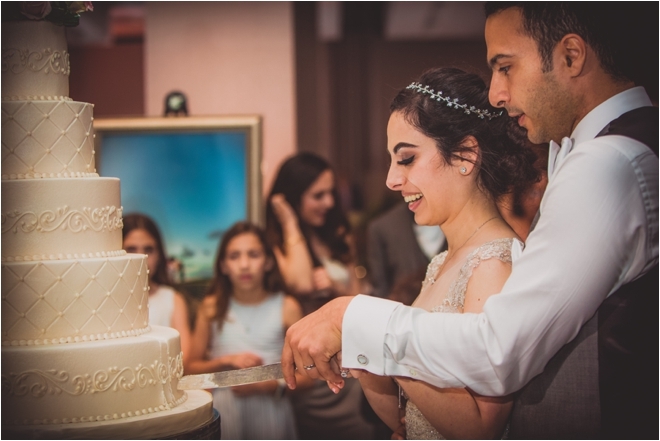 Dream Photo & Video captured all of the sweet moments from start to finish. Of all the wedding decisions you make, this one’s a biggie, you guys. 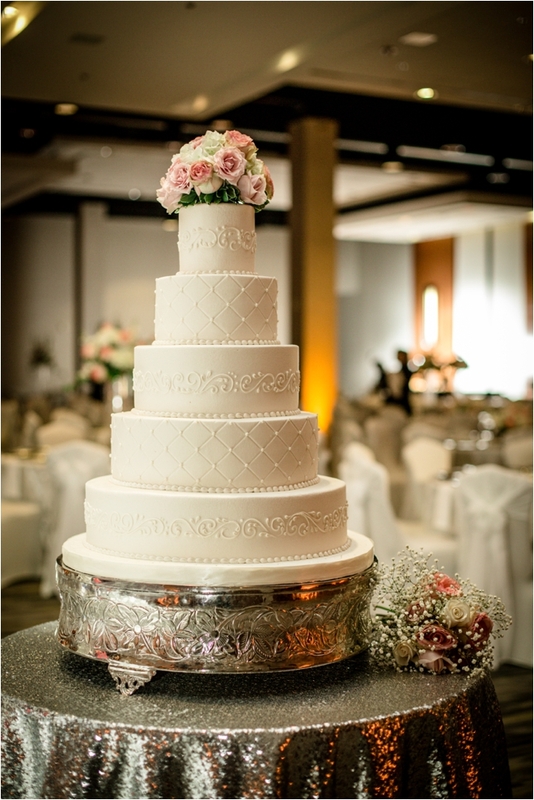 Your wedding photographer won’t just snap pix of smiles, pretty dresses, “I do’s” and first dances. 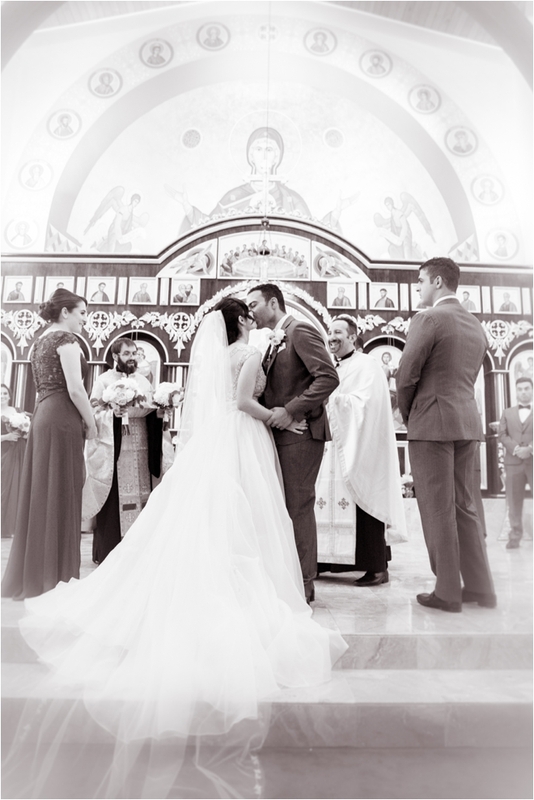 He or she will tell the narrative of your day, and the love story behind it, with wedding photos you’ll cherish forever. 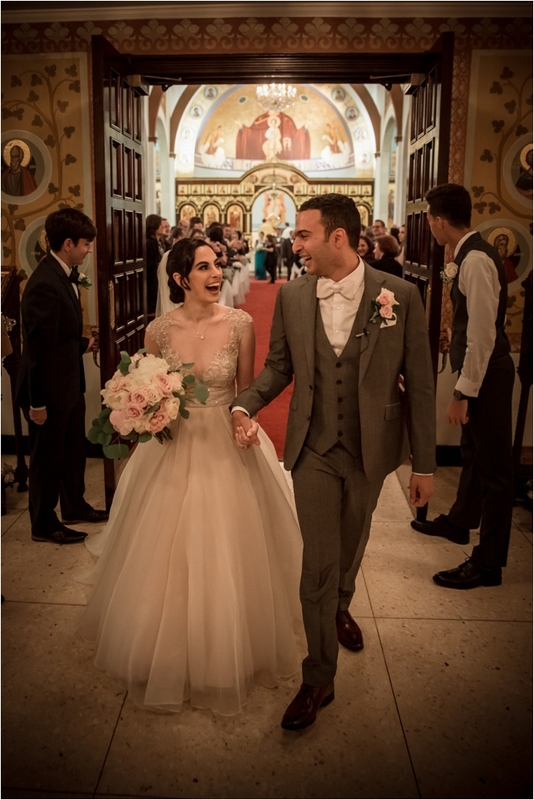 Here’s our advice for finding a photographer that will do all this and, quite possibly, become a good friend in the process! Once you’ve settled into the bliss of engagement, it’s time to plan. And that planning includes selecting the photographer who will document your wedding, as well as possibly your announcements and Save the Date photos! You want someone who is reliable and trustworthy, with a positive attitude (even in the most stressful situations), and who truly gets you. Photographer Adam Nyholt says it’s a good idea to ask for referrals. 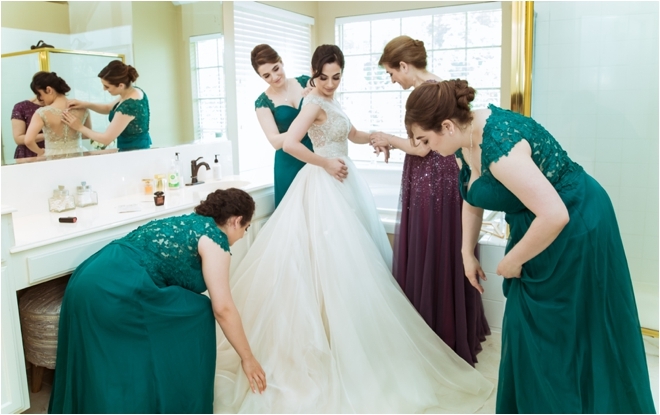 “This could be a friend who was recently married or your wedding planner,” or a trusted resource such as Weddings in Houston. Most professional photographers have their own website and blog, which makes it easy for curious couples to peruse photos, read testimonials, and get a feel for their artistic style. 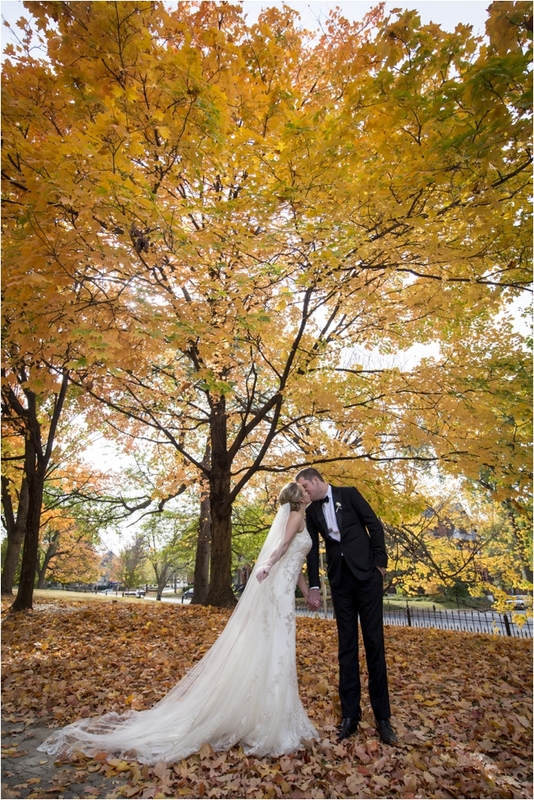 Golden reminds couples to ensure your photographer is committed to shooting the wedding day in its entirety, including, perhaps most importantly, those classic family portraits that will become heirlooms. “Remember, your wedding is likely to be an activity-filled day, and you may not be around your family members all that much,” she says. 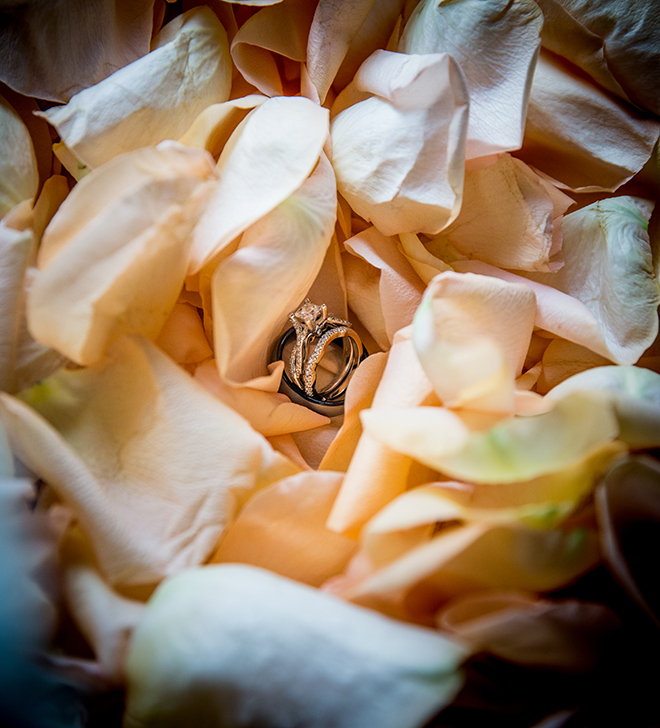 Adds Strode: “Years from now when you’re looking back at your wedding photos, you won’t remember the tiny details, but you will be reminded of the beauty and fun of your big day,” two things that the right wedding photographer will capture completely.